In a world where government surveillance is a big thing there is a need for tools countering the whole idea of keeping an eye on people — Here are some tools and gadgets which might help you achieve that very goal. When it comes to protest, police and law enforcement agencies are always equipped with weapons and the latest electronic devices, but the activists and protesters rely on little more than sign boards and smartphones. Don’t feel disappointed there is good news! There are several tools out there that can be handy to protect privacy and record whatever is happening around you. 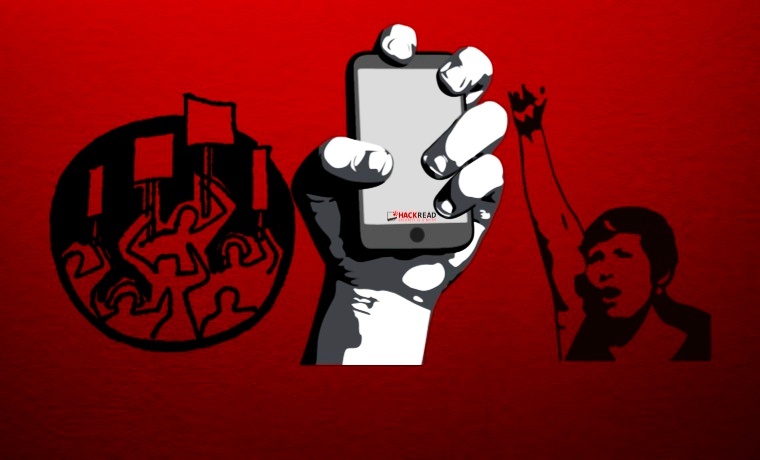 Here are some of the tools, apps, and gadgets which may help the activists, protesters and privacy advocates. The Backlash kit has become quite popular over the internet suddenly since everybody seems to be talking about it. It is a wholesome package of numerous devices created by two designers for the safety and communicational ease of protesters while participating in demonstrations. The kit is fully loaded with helpful gadgets in the disguise of regular use items whereas some items are inspired by small-sized military use weapons like a hand grenade. 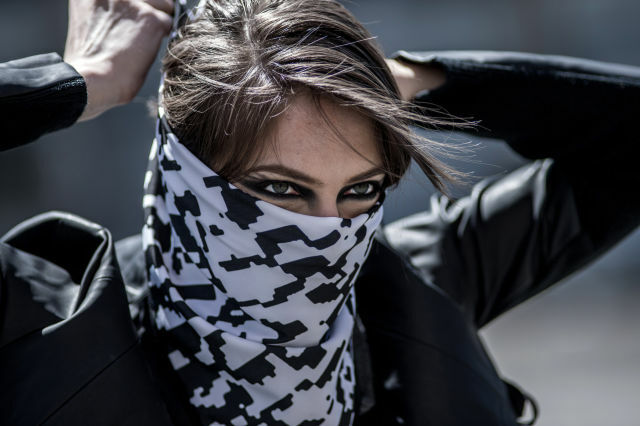 Such as, one of the items in the kit is a black & white colored, digitally patterned blocky bandanna that probably has been inspired from the trademark Arabic Keffiyah. This is, however, no ordinary bandanna because the blocky pattern stores the message and the Backlash app helps the user in accessing these messages later. The kit seems to have hit the market at the right time when the stage is set for unending demonstrations and protests in the wake of Paris attacks and Britain’s decision of joining the war against ISIS. It is not a hidden fact that law enforcement agencies are always equipped with multiple, advanced and high-tech gadgets to disperse the protestors. For example, the controversial Long-Range Acoustic Device (LRAD) sound weapons that primarily helps in dispersing crowds. Another common device used to thwart protesters is the Stingray, which was developed for the US Navy, but is used widely to conduct secret mass surveillance and tracking cell phones. Already, the privacy of citizens is of little importance to law enforcement agencies all over the world. The FBI admitted that it conducted a secret surveillance program over 30 major US cities and used special aircraft equipped with Hi-Res cameras. Part of the program was covering the Black Lives Matter protests in Ferguson and Baltimore, Maryland. Recently we also were informed that the NYPD had been provided with unmarked white vans equipped with advanced X-ray technology that can see through people’s clothing and walls. Therefore, to help protesters while demonstrating against any cause and providing them with sufficient gadgetry for self-protection became an important point of research for many. The designer duo from NYU’s Interactive Telecommunication Program was among those who were concerned about it and thus, conceived the idea of creating the unique Backlash toolkit. The toolkit debuted at the Radical Networks conference in Brooklyn in October 2015. 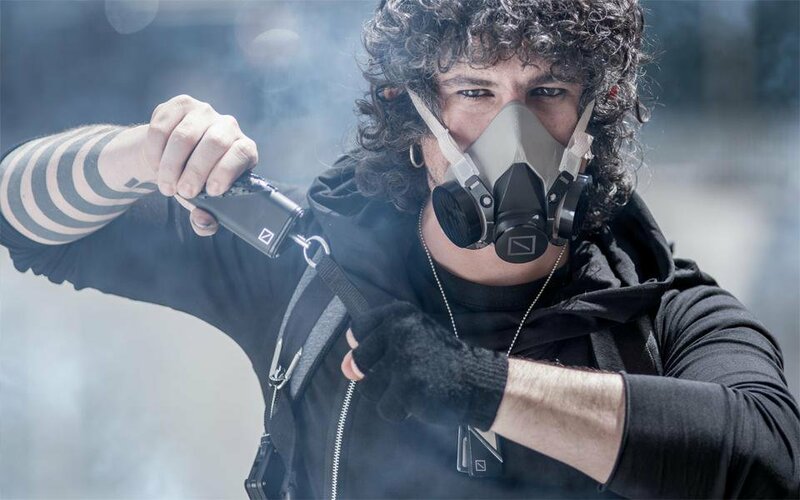 Backlash kit is a comprehensive package including various devices created solely for the safety of protestors and also to help them communicate with others. The toolkit has a number of unique gadgets such as portable routers which can enable improved communication networks in case of an Internet blackout occurs. It also can prevent cell phone surveillance by blocking radio signals. 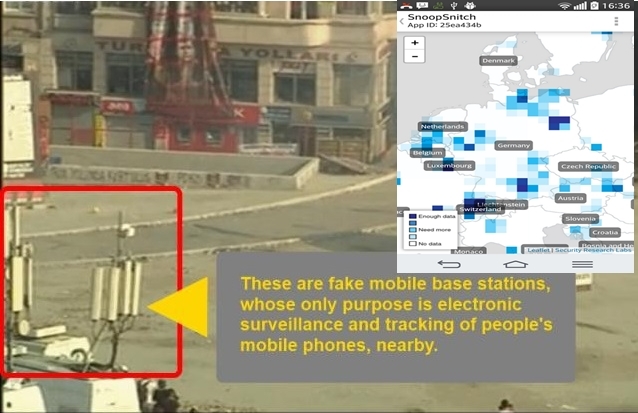 According to Oliveira, most of the devices were created after analyzing the first-hand experiences of friends who participated in the year 2013 Gezi Park protests in Istanbul and last years’ Umbrella Revolution in Hong Kong. Also came in handy were the experiences of the designers themselves while they were participating in their native country Brazil’s Vinegar Revolt in 2013. The designers state they realized that one relatively common practice by the law enforcement included “Bottlenecking.” This involved creating blockades to restrict the movements of protesters into areas where they cannot be covered by television or print media cameras. This tactic also helps police in forcing the protesting crowd to gather at a secluded point where they can be easily beaten or arrested. To counter Bottlenecking tactic, the Backlash toolkit includes a wearable “panic button” bracelet, which when activated via a button causes all the bracelets to vibrate and flash signals warning of an approaching threat. The kit also contains a small-sized “personal black box” that can form its Wi-Fi hotspot and helps protestors to capture pictures, videos and store it on an SD card automatically. This ensures that the evidence will be safe even if the device gets confiscated or destroyed by the police. Looking like a grenade, the black colored device is also part of the toolkit. When the pin is pulled from the top of it, the device turns into a portable router. What else is out there for protestors, activists and privacy advocates? If you feel you fall into any of the categories among the above three, then here are few tools that can help you in the future. 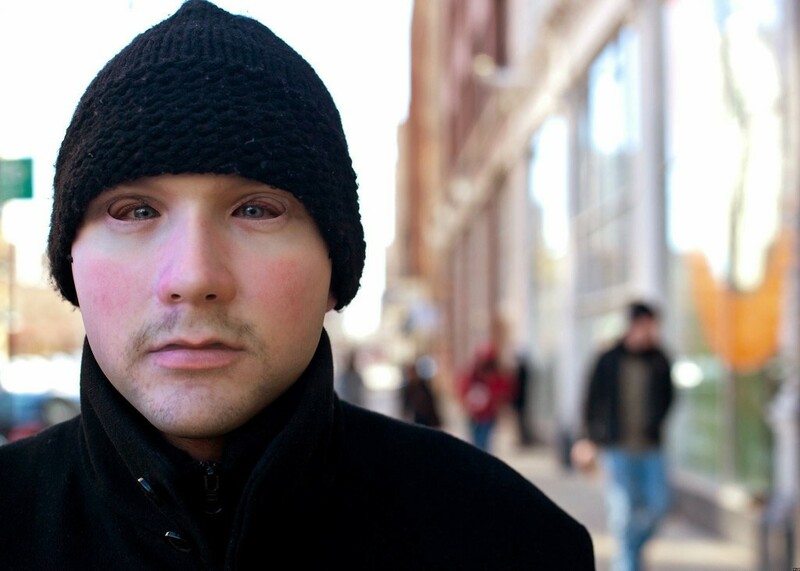 On September 16, 2014, Leo Selvaggio came up with a unique idea of designing an anti-surveillance face mask which if put on the face can let you pass as someone else. The idea was criticized by some and adored by many. The critics took it as a tool which can allow criminals to hide their identity while the activists took it as a tool to protect their identity from the police and avoid facial recognition. 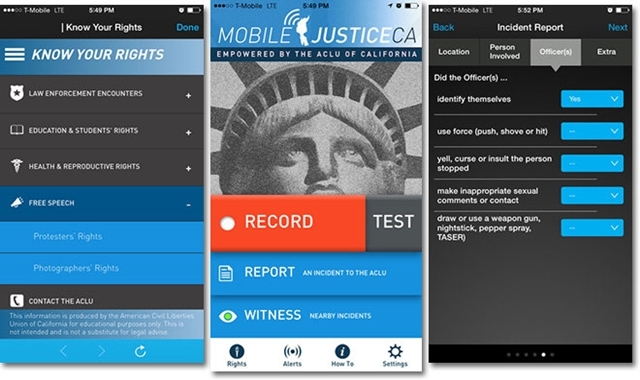 In May 2015, the ACLU of California introduced a free smartphone app that would enable users to send videos of questionable police activity straight to the organization, streamlined in such a way that recordings would reach ACLU even if the officers try to alter or remove it. The app was developed due to increased police brutality in the United States. Researchers at Japan’s National Institute of Informatics with an understanding of privacy protection are working on ‘privacy glasses’ that make human faces unreadable to machines. 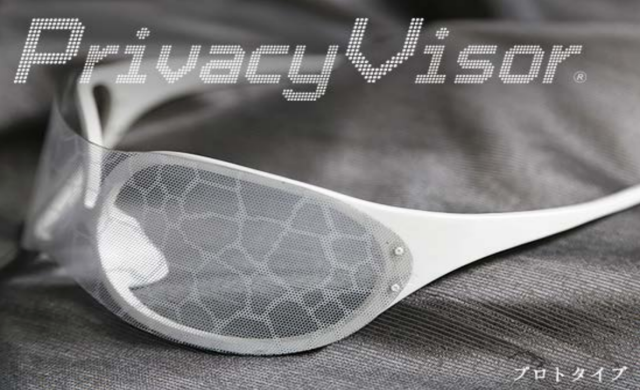 The glasses work as a shield between the Iris scanning software and your eyes. A Germany-based ”Security Research Labs” developed SnoopSnitch Android app for users to detect mobile Stingray trackers installed by the government and security agencies to listen to people’s calls and keep an eye on their activities. Though the app is hard to install for some, it works like a pro.